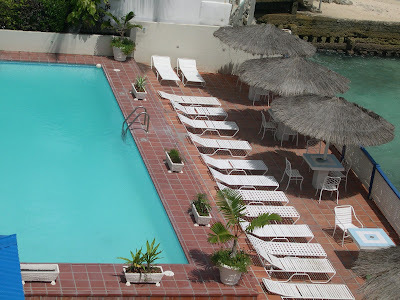 South Gap Hotel - the perfect "budget vacation" spot on the South Coast of Barbados. (ˆ◡ˆ) We spotted this special offer on Twitter from Barbados leading travel website Totally Barbados - Get the special code for this vacation offer at end of post . 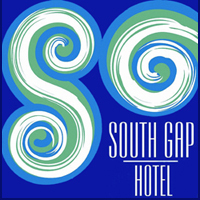 . .
South Gap Hotel, located in the heart of St. Lawrence Gap, provides guests with the opportunity to experience the essence of Barbados just by stepping out of the hotel. 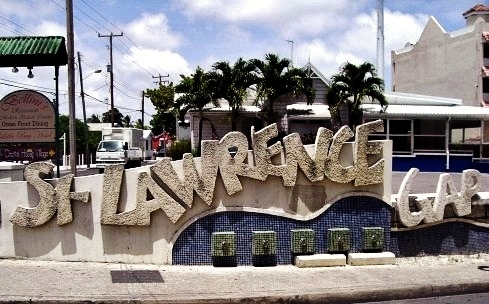 Barbados St. Lawrence Gap is a street filled with restaurants, along with bars and night clubs. The Gap also offers a banking facility with an ATM, internet café, convenience store, shops and a major bus route all within walking distance. All of the rooms are beach front, face the ocean and have either a patio or balcony will full view of the beautiful Caribbean Sea. The 34 rooms offer either a patio or balcony, and each room also has air conditioning, ceiling fan, free WiFi, fully equipped kitchenettes, cable TV, hair dryer and daily maid service. There are 23 Superior Studios which can accommodate a maximum of 2 persons with either queen size beds or two twin beds. Located on the pool deck are 5 Junior Suites. 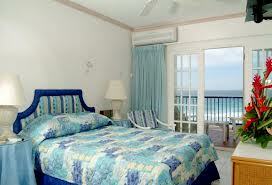 Each bedroom is air conditioned and furnished with a queen bed. There is a mini kitchen, and the living room area offers a pull out sofa to accommodate a third person. The 6 Deluxe One Bedroom Suites come with private air conditioned bedroom furnished with one queen bed or two twin beds. These suites accommodate a maximum of 4 adults and offer a kitchen with a stove and a living area with pull out sofa.